Christina A. Coakley served for many years on Keegan’s executive staff and is a company member whose directing credits include: Parade, The Best Man, Cabaret, The 25th Annual Putnam County Spelling Bee, A Man of No Importance, and Love Letters. She produced the Acts of Love festival, and assistant directed August: Osage County, The Weir, Elizabeth Rex and Translations. 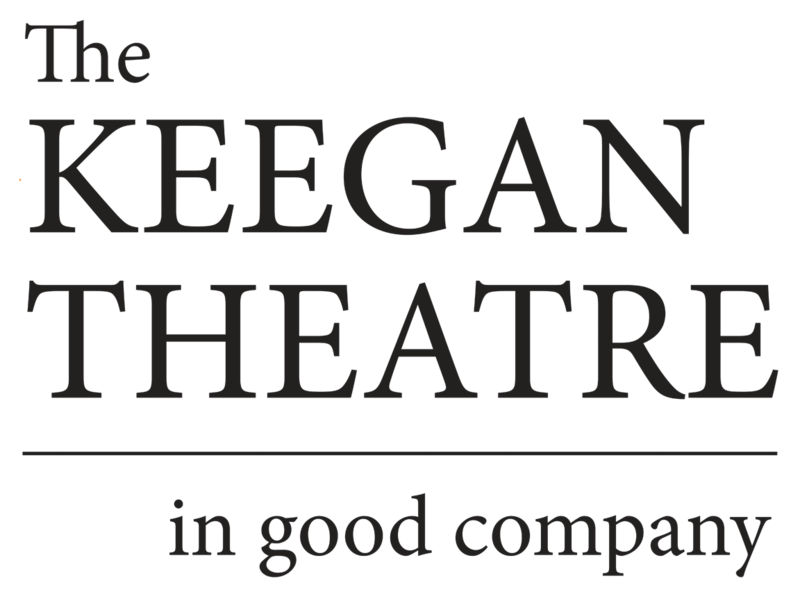 Previous productions with Keegan as a stage manager include The Full Monty, Twelve Angry Men, The Crucible (U.S./Ireland), Noises Off, the Helen Hayes Award winning RENT, Glengarry Glen Ross(U.S./Ireland), Love, Peace and Robbery (Off Broadway), Man of La Mancha, The Hostage, Mojo/Mickybo, 1776, and A Man for All Seasons. 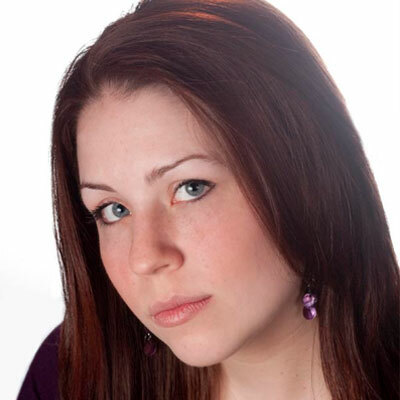 Christina has also worked with Source Theatre, Studio Theatre, and Theater of the First Amendment. She graduated from George Mason University with a B.A. in Theater Studies and a Minor in Arts Administration.